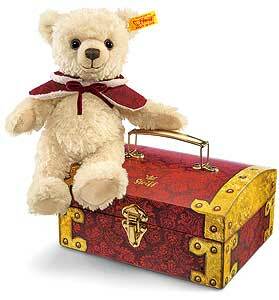 (We have displayed Steiff Lommy Teddy Bear in suitcase 109911 for historical archive reference only). 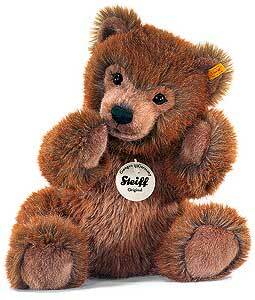 (We have displayed Steiff CLARA 30cm Teddy Bear 109997 for historical archive reference only). 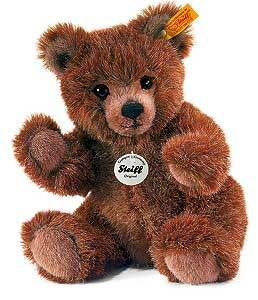 (We have displayed Steiff BOBBY Dangling 50cm Brown Teddy Bear 013539 for historical archive reference only). 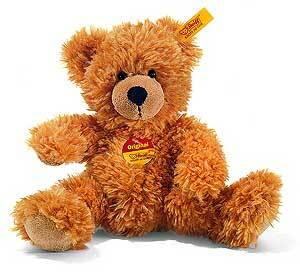 (We have displayed Steiff Carlo Teddy Bear - 23cm golden brown 012341 for historical archive reference only). 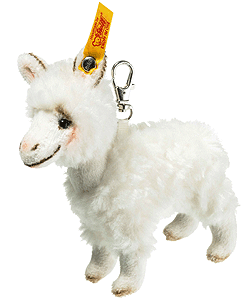 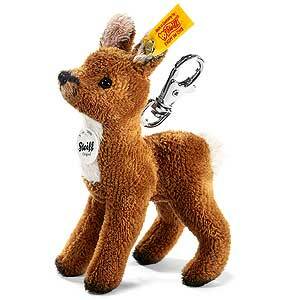 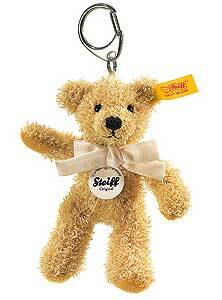 (We have displayed Steiff JAMES Teddy Bear Keyring 111570 for historical archive reference only). 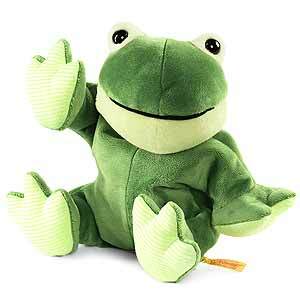 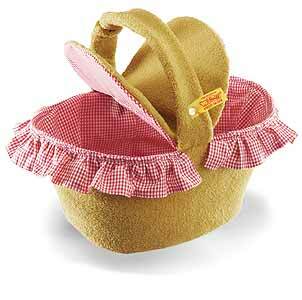 (We have displayed Steiff Cappy Frog Heat Cushion 239120 for historical archive reference only). 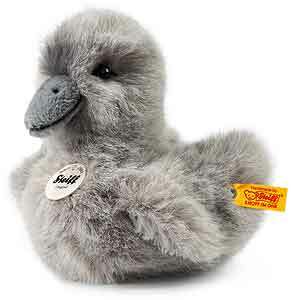 (We have displayed Steiff Swani Cygnet 280382 for historical archive reference only). 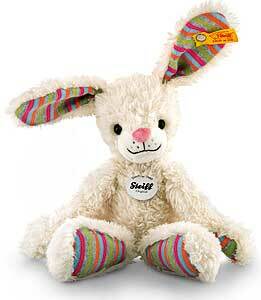 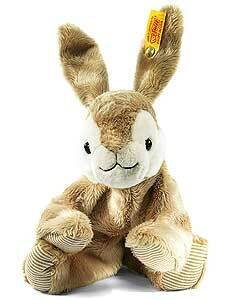 (We have displayed HOPPY Little Floppy Rabbit by Steiff 281143 for historical archive reference only). 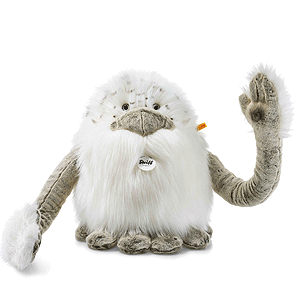 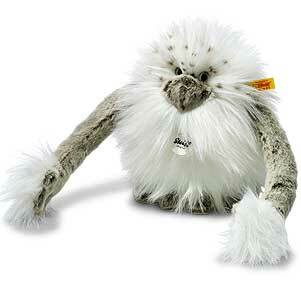 (We have displayed Steiff 20cm Nrommi Yeti 015205 for historical archive reference only). 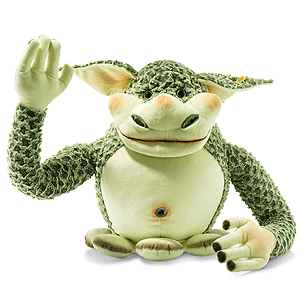 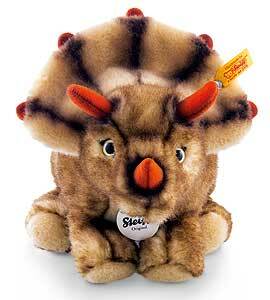 (We have displayed Steiff Edric Monster 015182 for historical archive reference only). 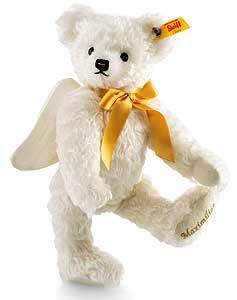 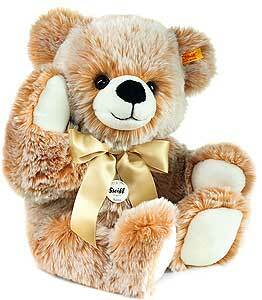 (We have displayed Steiff Personalised Guardian Angel Teddy Bear - Gold 001741 for historical archive reference only). 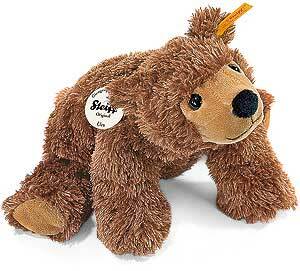 (We have displayed Steiff Benny Dangling Teddy Bear 012372 for historical archive reference only). 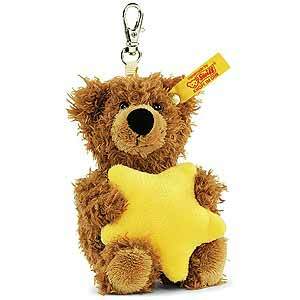 (We have displayed Steiff Charly Teddy Bear Keyring 112393 for historical archive reference only). 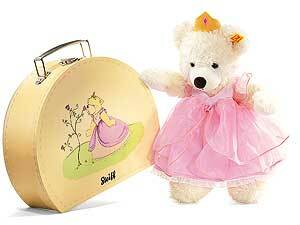 (We have displayed Steiff Marie and Lisa Teddy Bears 113697 for historical archive reference only). 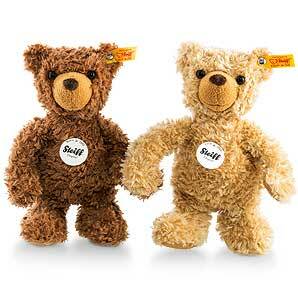 (We have displayed Steiff Kimba and Kai Teddy Bears 113703 for historical archive reference only). 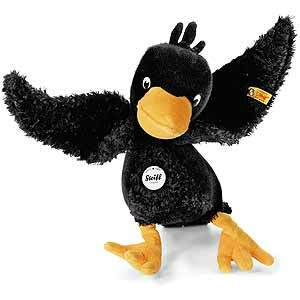 (We have displayed Steiff Abraxas Dangling Raven 064593 for historical archive reference only). 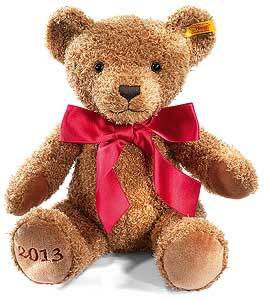 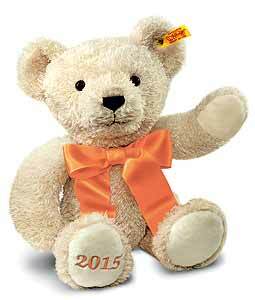 (We have displayed Steiff 2016 Cosy Year Bear 664847 for historical archive reference only). 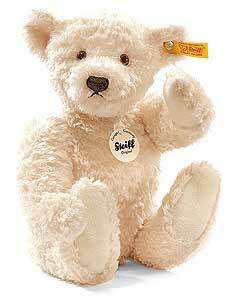 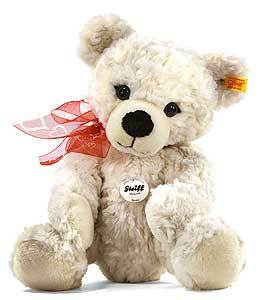 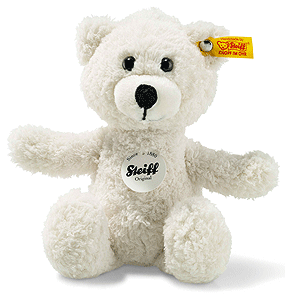 (We have displayed Steiff Lara Teddy Bear - 28cm white 110863 for historical archive reference only). 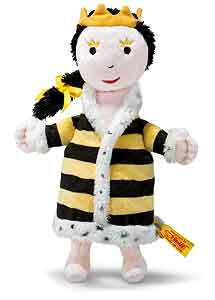 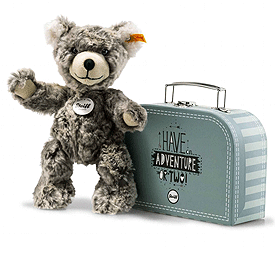 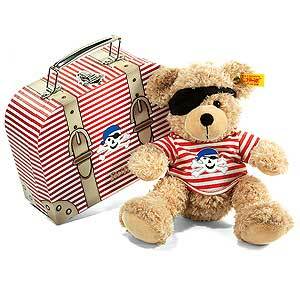 (We have displayed Steiff FYNN Pirate Teddy Bear in Suitcase 111266 for historical archive reference only). 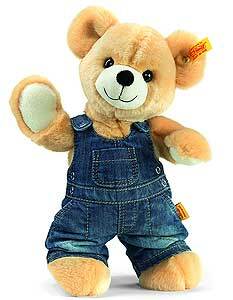 (We have displayed 24cm Blue KNUFFI Teddy Bear by Steiff 238925 for historical archive reference only). 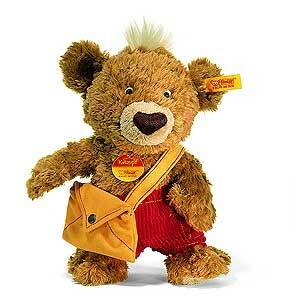 (We have displayed Steiff Hubert Teddy Bear 113550 for historical archive reference only). 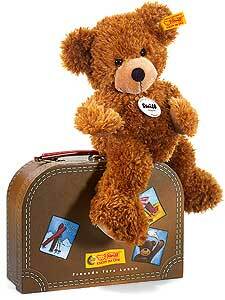 (We have displayed Steiff Pia Teddy Bear in Suitcase 111341 for historical archive reference only). 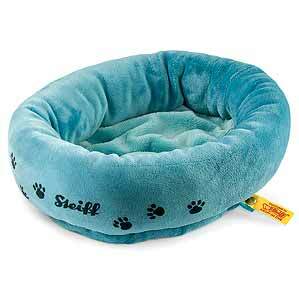 (We have displayed Steiff Cosy Bed 606243 for historical archive reference only). 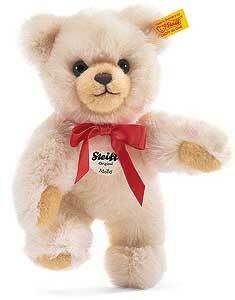 (We have displayed Steiff HANNA 32cm Cream Teddy Bear 022654 for historical archive reference only). 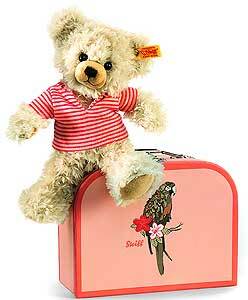 (We have displayed Steiff CHARLY Bear with his Suitcase 113208 for historical archive reference only). 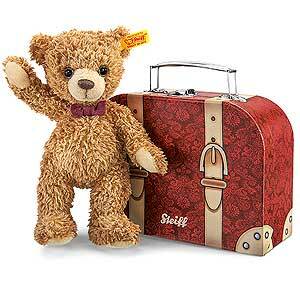 (We have displayed Steiff Carlo Teddy Bear In Suitcase - 23cm 109973 for historical archive reference only). 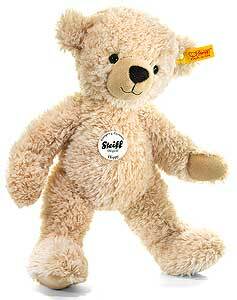 (We have displayed Steiff Petsy 28cm Cream Teddy Bear 012464 for historical archive reference only). 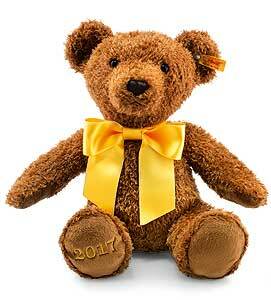 (We have displayed Steiff Rocco Teddy Bear - 25cm brass 013034 for historical archive reference only). 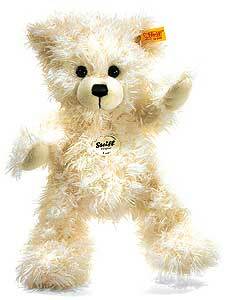 (We have displayed CHARLY 30cm white Dangling Teddy Bear by Steiff 012969 for historical archive reference only). 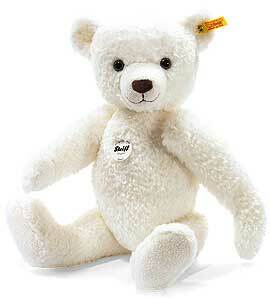 (We have displayed HANNA 42cm Cream Teddy Bear by Steiff 022661 for historical archive reference only). 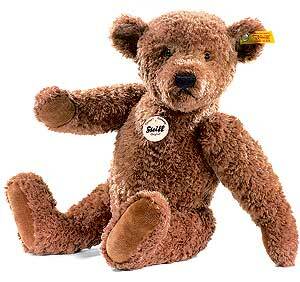 (We have displayed Steiff Moritz Teddy Bear - 30cm dark brown 013249 for historical archive reference only). 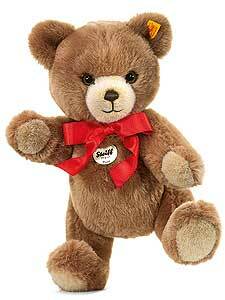 (We have displayed LUISE 20cm Teddy Bear by Steiff 022982 for historical archive reference only). 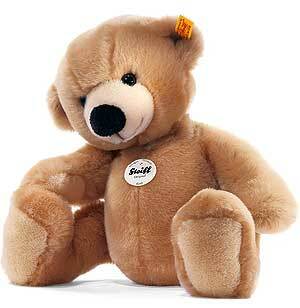 (We have displayed HANNES 42cm Beige Teddy Bear by Steiff 022678 for historical archive reference only). 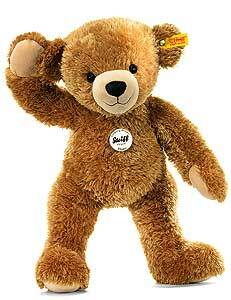 (We have displayed Steiff Rocco Teddy Bear - 35cm brass 013027 for historical archive reference only). 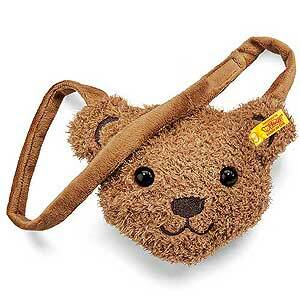 (We have displayed Steiff Teddy Bag - 21cm brown 600999 for historical archive reference only). 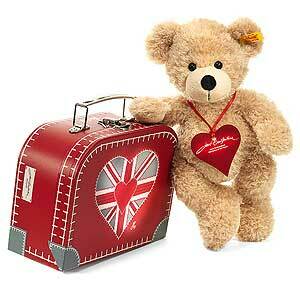 (We have displayed True Brit Teddy Bear with Suitcase by Steiff 664199 for historical archive reference only). 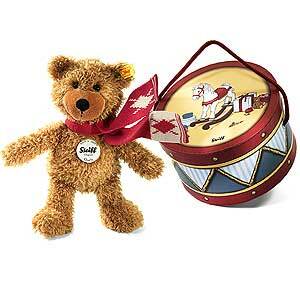 (We have displayed CHARLY Dangling Teddy Bear in Drum Box by Steiff 113253 for historical archive reference only). 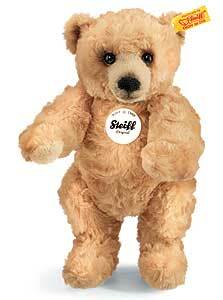 (We have displayed GEORGE 40cm Teddy Bear by Steiff 013188 for historical archive reference only). 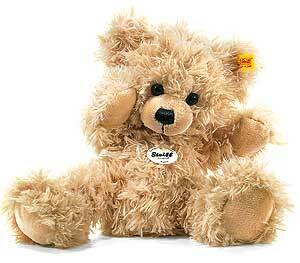 (We have displayed GEORGE 32cm Teddy Bear by Steiff 013171 for historical archive reference only). 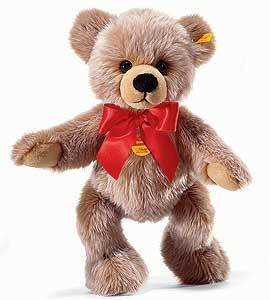 (We have displayed LOTTE Equestrian Teddy Bear by Steiff 111242 for historical archive reference only). 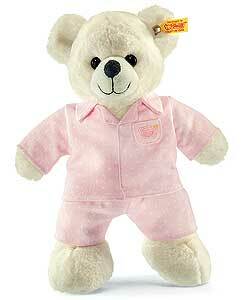 (We have displayed GEORGINA Beige Teddy Bear by Steiff 013140 for historical archive reference only). 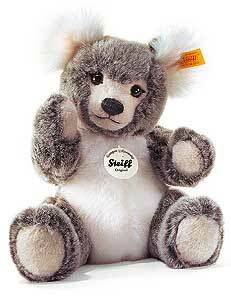 (We have displayed LOTTE 80cm Teddy Bear by Steiff 111396 for historical archive reference only). 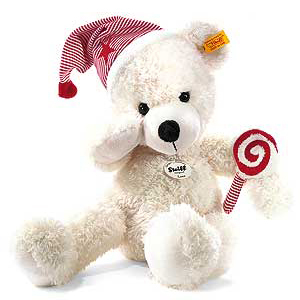 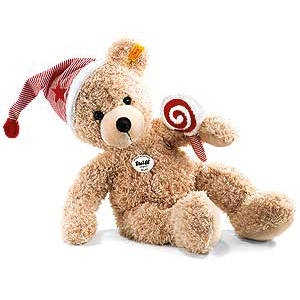 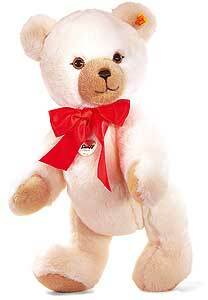 (We have displayed LOTTE Teddy Bear with Candy Cane by Steiff 111457 for historical archive reference only). 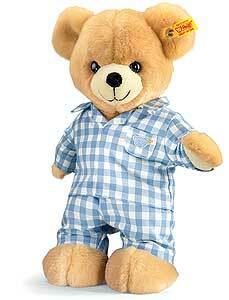 (We have displayed FYNN Teddy Bear with Trousers by Steiff 113222 for historical archive reference only). 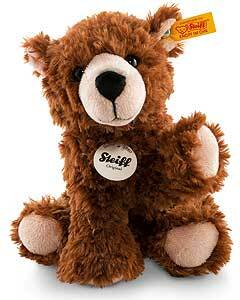 (We have displayed FYNN Teddy Bear Pupil by Steiff 111334 for historical archive reference only). 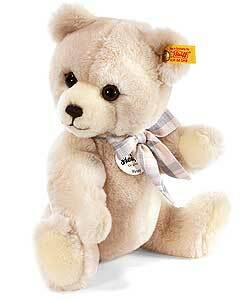 (We have displayed CHARLY 45cm Dangling Cream Teddy Bear by Steiff 012532 for historical archive reference only). 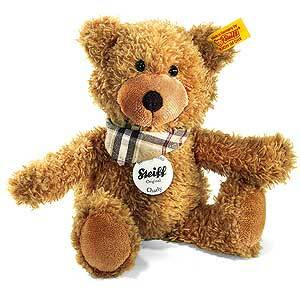 (We have displayed BERNIE Teddy Bear by Steiff 013218 for historical archive reference only). 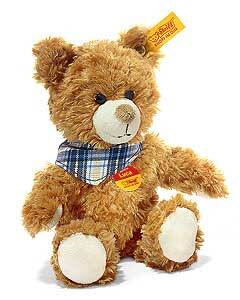 (We have displayed FYNN Teddy Bear with T-Shirt by Steiff 012297 for historical archive reference only). 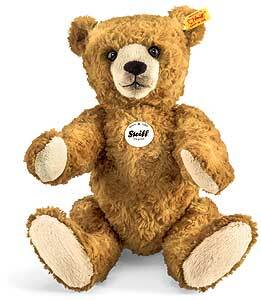 (We have displayed KNOPF 30cm Golden Brown Teddy Bear by Steiff 014451 for historical archive reference only). 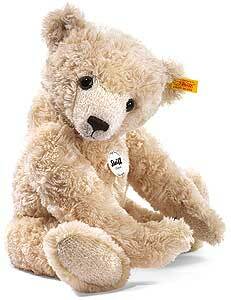 (We have displayed HAPPY 40cm Beige Teddy Bear by Steiff 012600 for historical archive reference only). 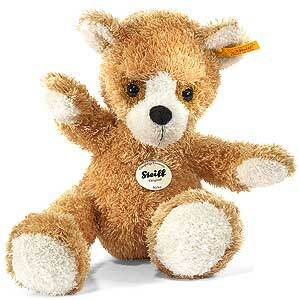 (We have displayed PETSY 35cm Blond Teddy Bear by Steiff 012280 for historical archive reference only). 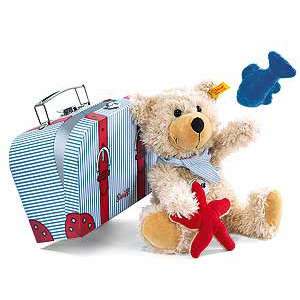 (We have displayed Baby FYNN in Suitcase by Steiff 111846 for historical archive reference only). 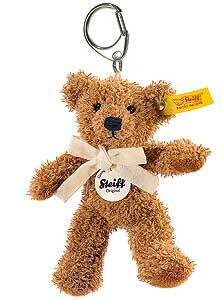 (We have displayed CHARLY Dangling Teddy Bear by Steiff 012495 for historical archive reference only). 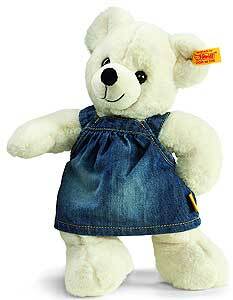 (We have displayed MOLLY 22cm Cream Teddy Bear by Steiff 019289 for historical archive reference only). 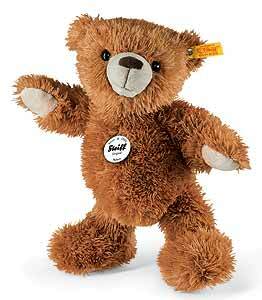 (We have displayed PETSY 35cm Brown Teddy Bear by Steiff 012587 for historical archive reference only). 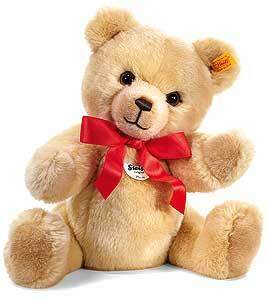 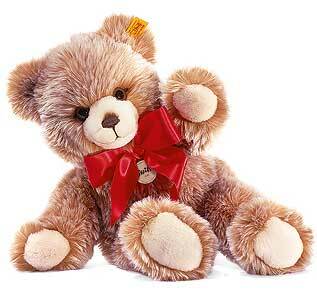 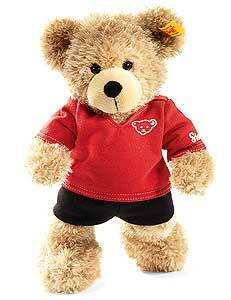 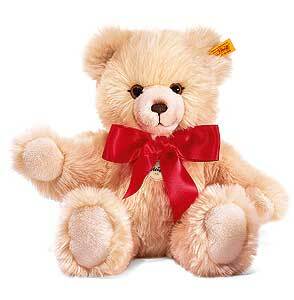 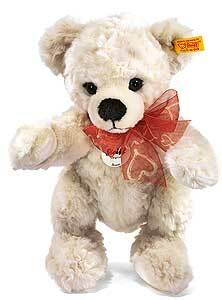 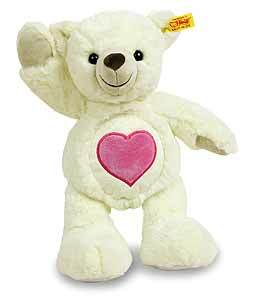 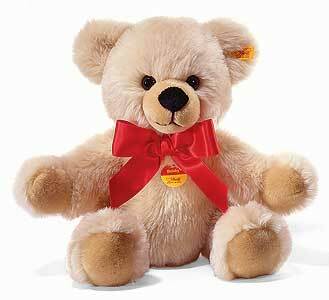 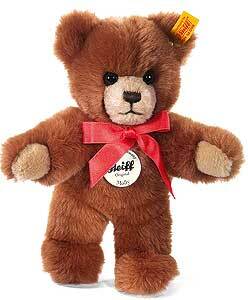 (We have displayed RICKY Teddy Bear by Steiff 013195 for historical archive reference only). 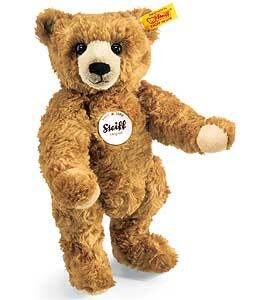 (We have displayed BOBBY Dangling 50cm Brown Teddy Bear by Steiff 014161 for historical archive reference only). 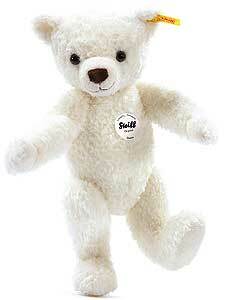 (We have displayed BOBBY Dangling 50cm Cream Teddy Bear by Steiff 014048 for historical archive reference only). 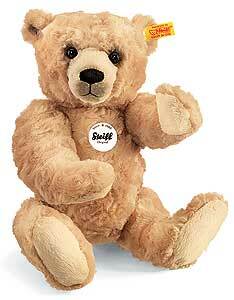 (We have displayed PETSY 28cm Caramel Teddy Bear by Steiff 012419 for historical archive reference only). 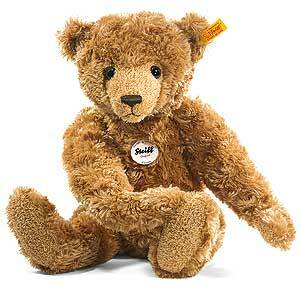 (We have displayed PETSY 35cm Caramel Teddy Bear by Steiff 012426 for historical archive reference only). 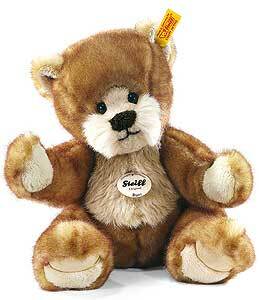 (We have displayed PETSY 28cm Brown Teddy Bear by Steiff 012556 for historical archive reference only). 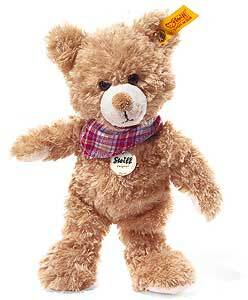 (We have displayed BOBBY Dangling 40cm Cream Teddy Bear by Steiff 014031 for historical archive reference only). 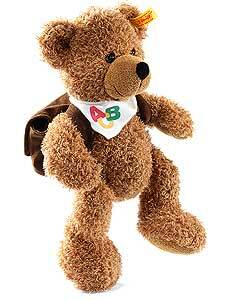 (We have displayed BOBBY Dangling 40cm Brown Teddy Bear by Steiff 014154 for historical archive reference only). 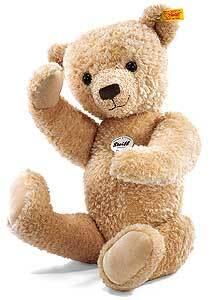 (We have displayed HAPPY 28cm Beige Teddy Bear by Steiff 012655 for historical archive reference only). 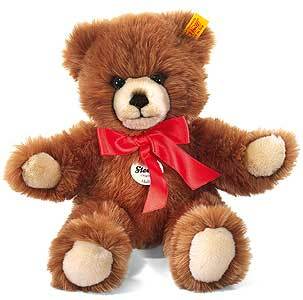 (We have displayed PETSY 45cm Caramel Teddy Bear by Steiff 012433 for historical archive reference only). 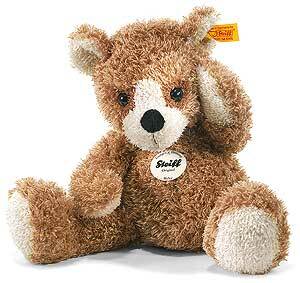 (We have displayed LOTTE Teddy Bear with cap and lolly by Steiff 111501 for historical archive reference only). 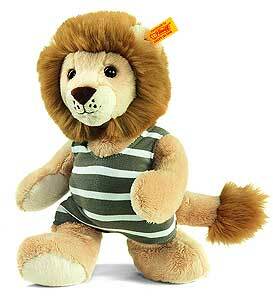 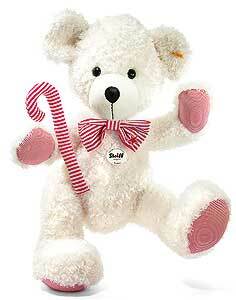 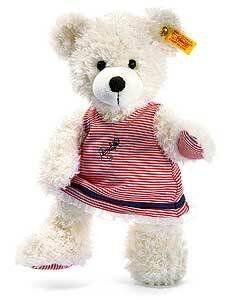 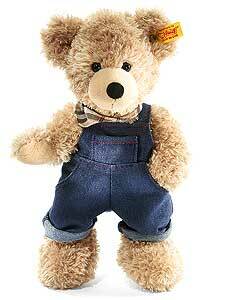 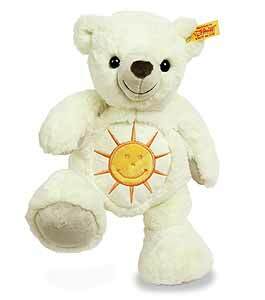 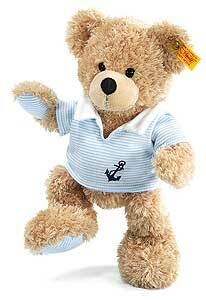 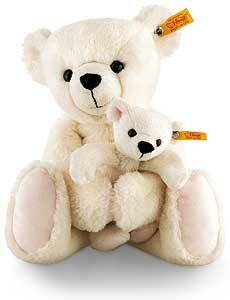 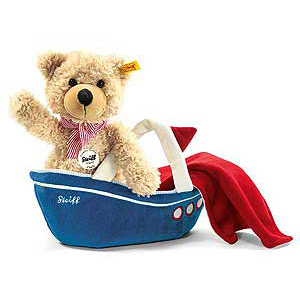 Steiff Classic FYNN Teddy Bear with cap and lolly. 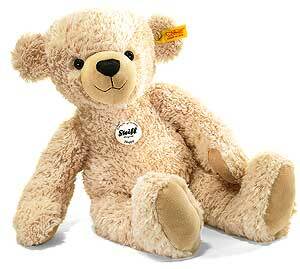 Made of the finest beige Cuddly soft plush. 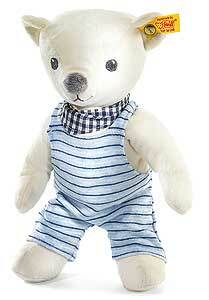 Machine washable, Size 40cm (approx. 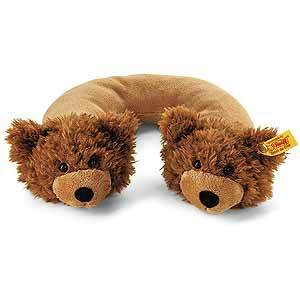 16 inches). 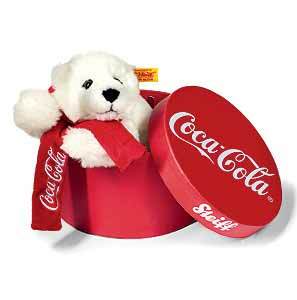 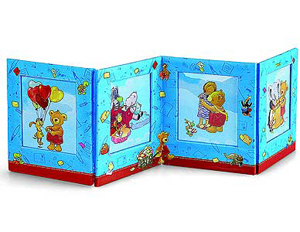 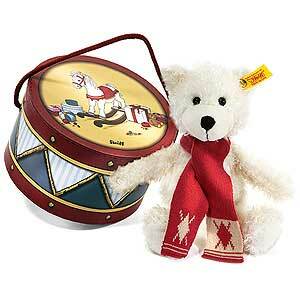 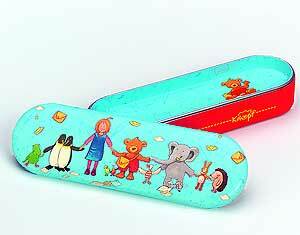 (We have displayed CHARLY Dandling Teddy Bear in Drum Box by Steiff 113246 for historical archive reference only). 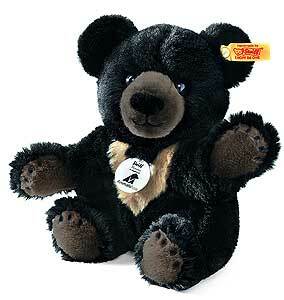 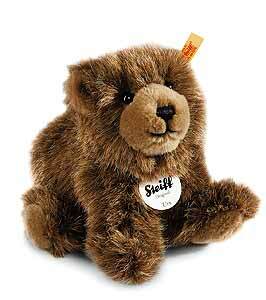 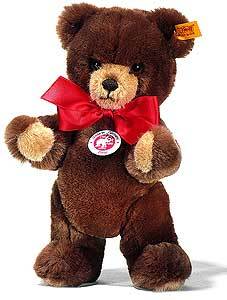 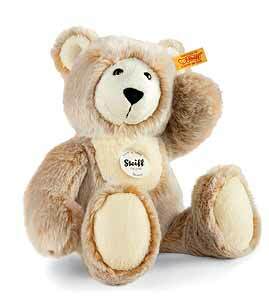 (We have displayed Grizzly Ted by Steiff 010644 for historical archive reference only). 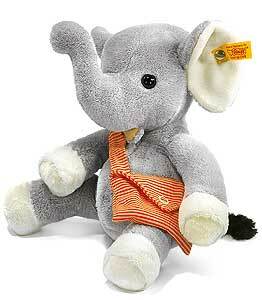 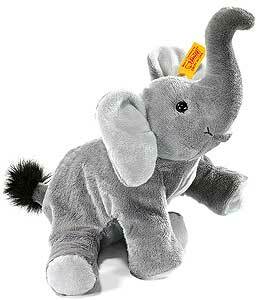 (We have displayed Little Floppy Trampili Elephant by Steiff 281020 for historical archive reference only). 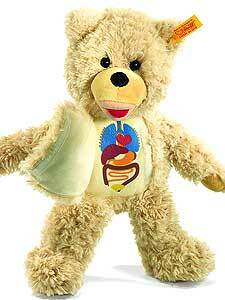 (We have displayed Medi-Teddy Bear by Steiff 012761 for historical archive reference only). 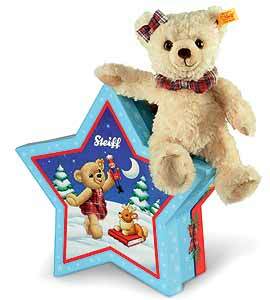 (We have displayed Little Floppy URS Bear 24cm by Steiff 281068 for historical archive reference only). 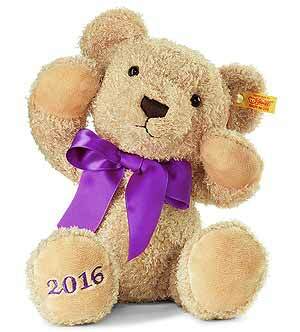 (We have displayed PETSY Champagne 28cm Teddy Bear by Steiff 012181 for historical archive reference only). 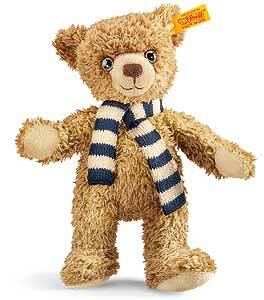 (We have displayed Little Scots LIZZIE Teddy Bear with Scarf by Steiff 111990 for historical archive reference only). 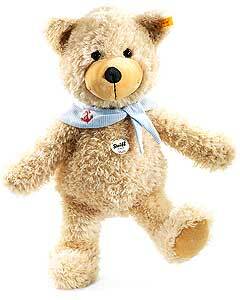 (We have displayed LUCA 28cm Teddy Bear by Steiff 022975 for historical archive reference only). 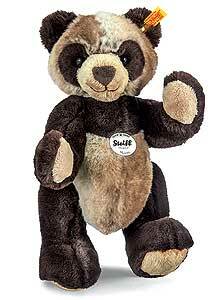 (We have displayed LUCA 20cm Teddy Bear by Steiff 022968 for historical archive reference only). 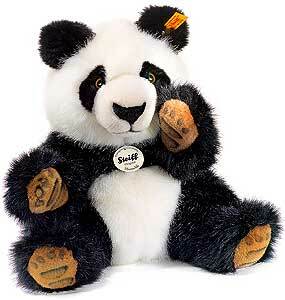 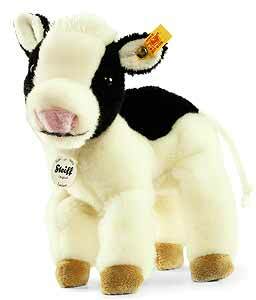 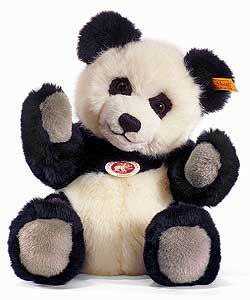 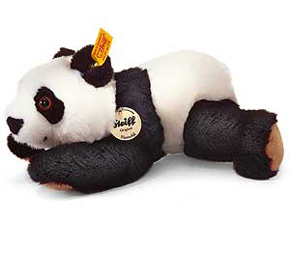 (We have displayed MANSCHLI 22cm Panda by Steiff 280139 for historical archive reference only). 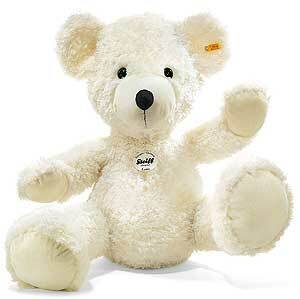 (We have displayed MOLLY 35cm Cream Teddy Bear by Steiff 019265 for historical archive reference only). 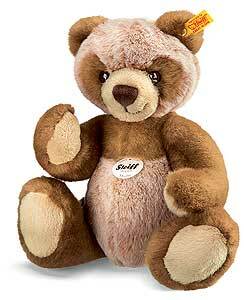 (We have displayed MOLLY 28cm Brown tipped Teddy Bear by Steiff 019210 for historical archive reference only). 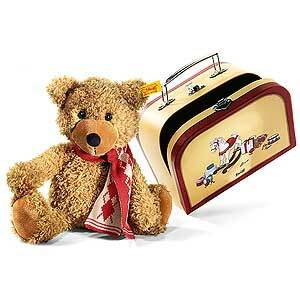 (We have displayed HANNES Teddy Bear in suitcase by Steiff 111952 for historical archive reference only). 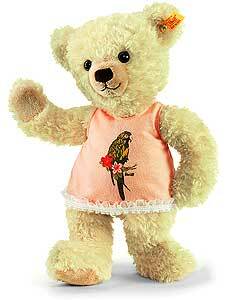 (We have displayed FLORA Dangling Teddy Bear 30cm by Steiff 012792 for historical archive reference only).